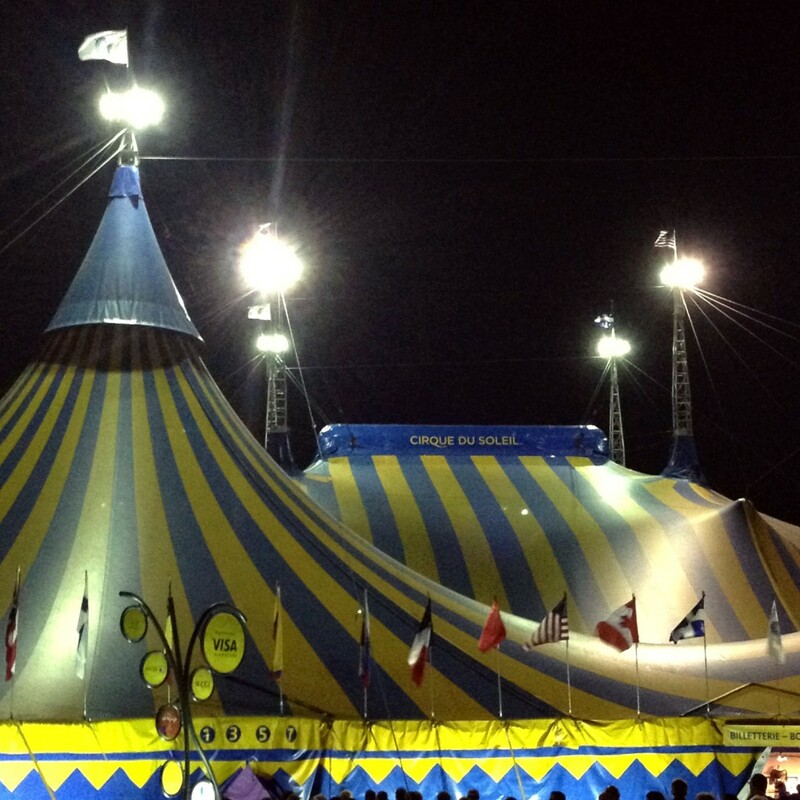 Last night we went to see the latest Cirque du Soleil production. 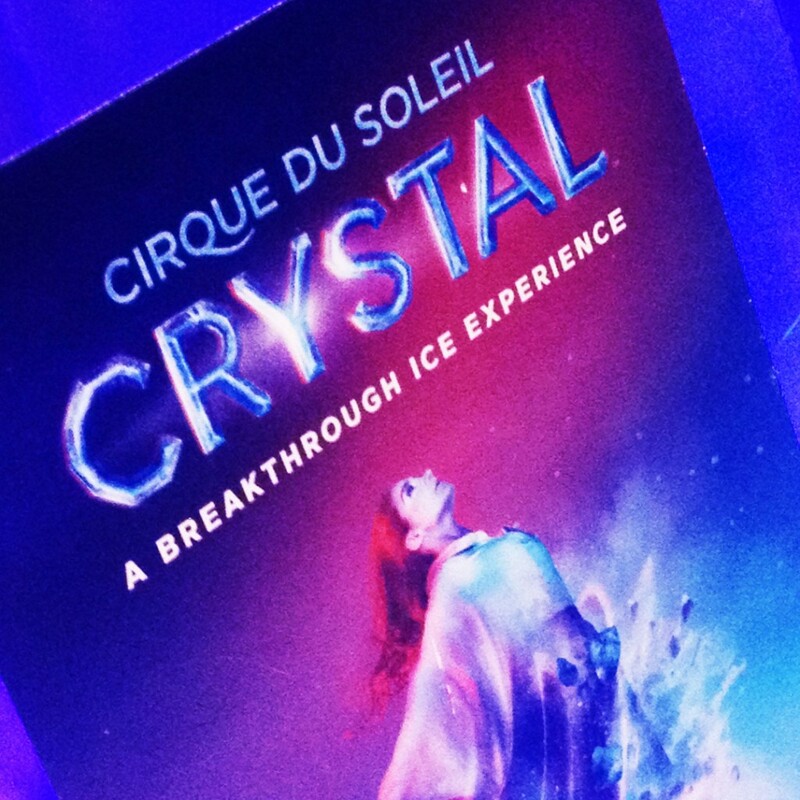 This time they’ve combined ice skating with acrobatic arts in the new show called “CRYSTAL.” It was an interesting production that unfortunately left me a little cold. Not quite as exciting as the more “traditional” shows under Le Grand Chapiteau. 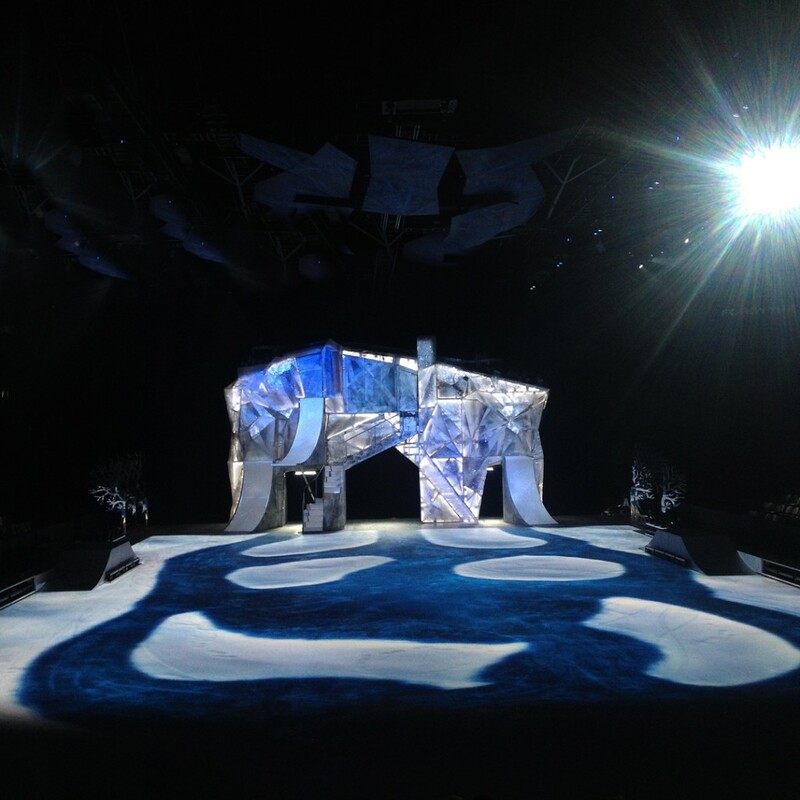 After the show… the lights came on and the Zamboni came out to clean up the ice! Another amazing night under Le Grand Chapiteau! 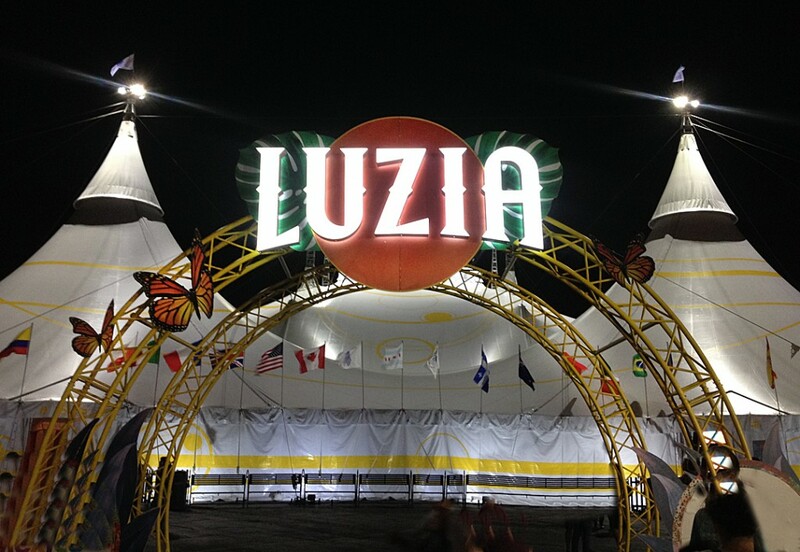 With LUZIA – the latest touring show from Cirque du Soleil. 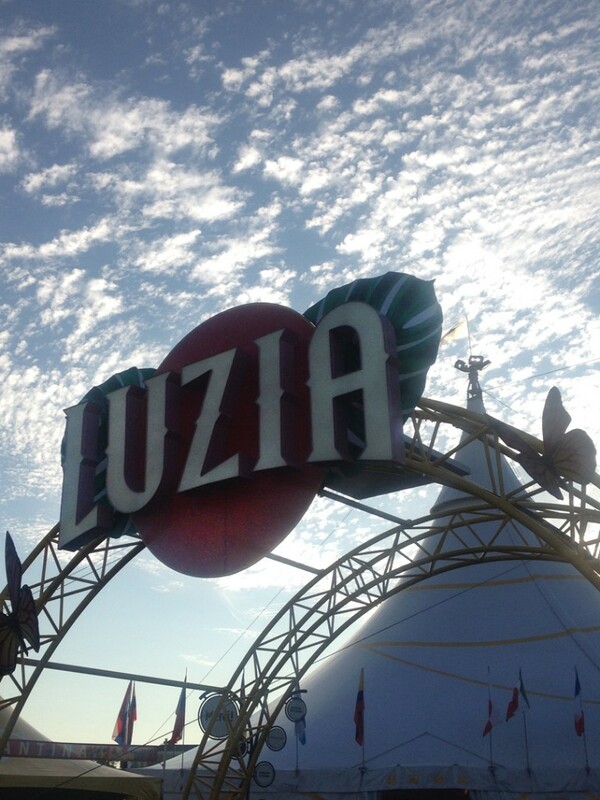 With the latest touring show LUZIA fusing the sound of luz (light in Spanish) and lluvia (rain in Spanish) – two elements at the core of the show. 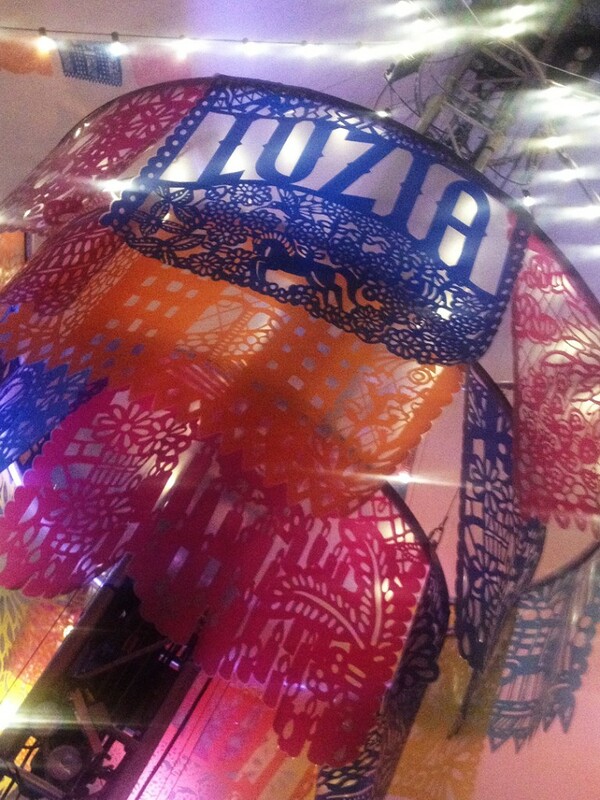 And what better way than with actual rain falling inside the tent… in graphic patterns literally made by the raindrops!!! Amazing!!! 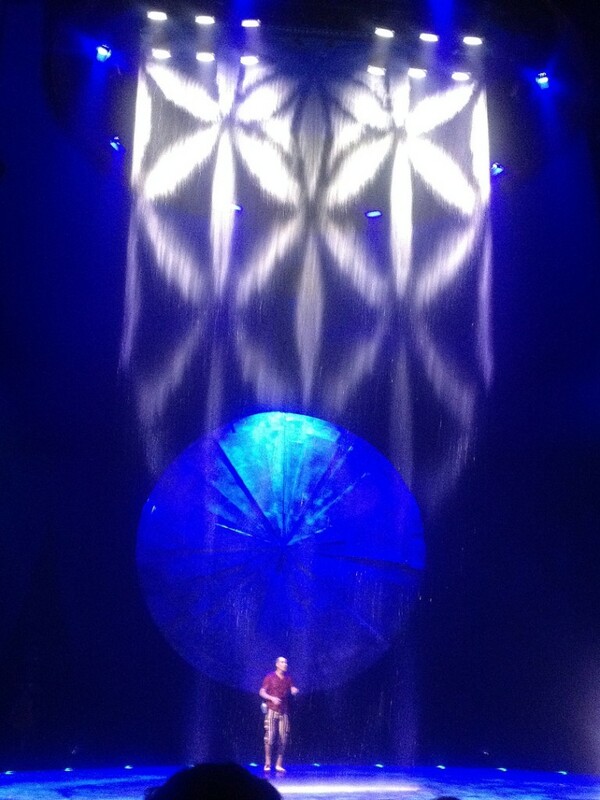 And a large illuminated backdrop for the stage… ever-changing and ROTATING too!!! 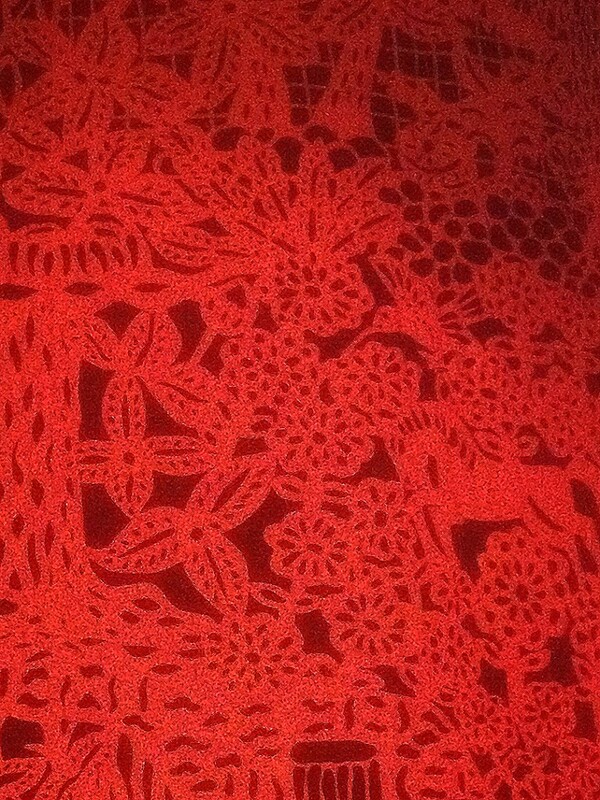 surrounded by authentic Mexican musicians, and a singer whose dress literally blooms in front of your eyes!!! Another amazing evening. Another amazing show. 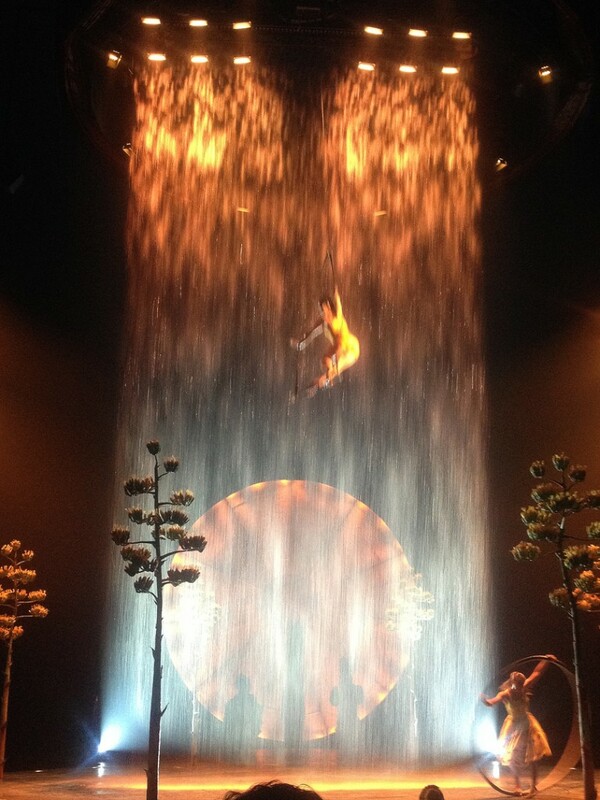 Cirque du Soleil never fails to impress. As a small added bonus, we even had a celebrity sitting right behind us! 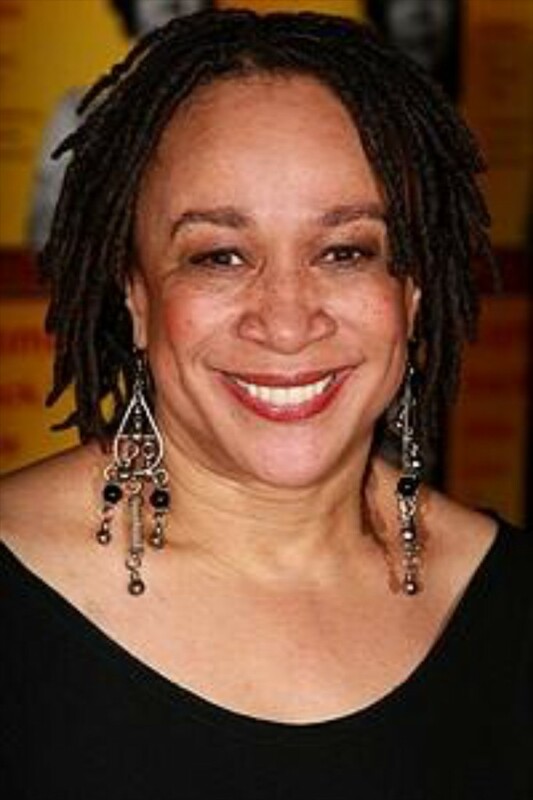 S. Epatha Merkerson of LAW & ORDER fame… now on Chicago Med! 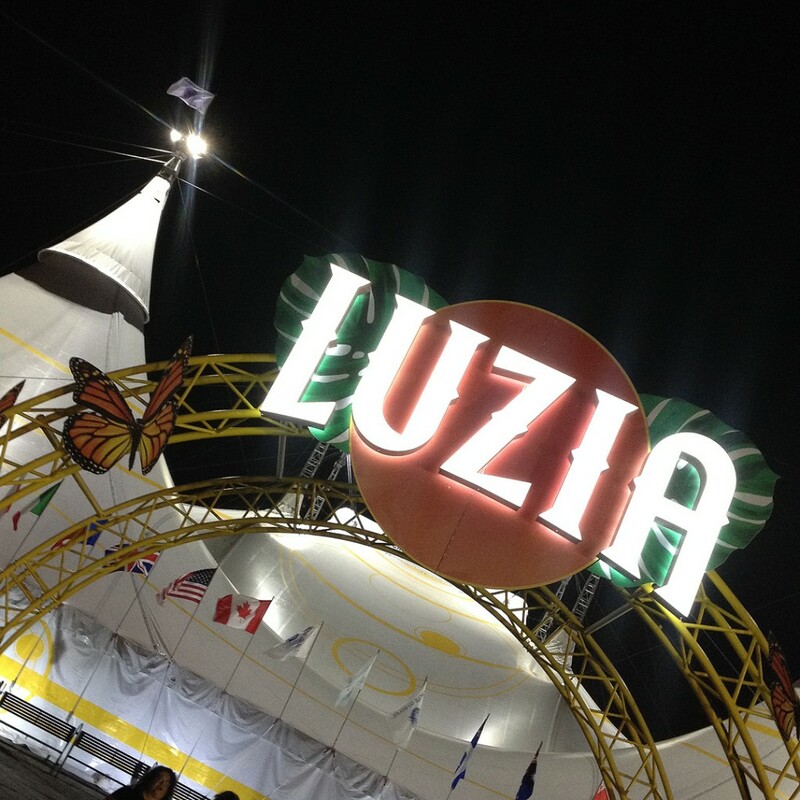 It was fun to chat “all things Cirque” with L&O’s “Lt. Van Buren” after the show. 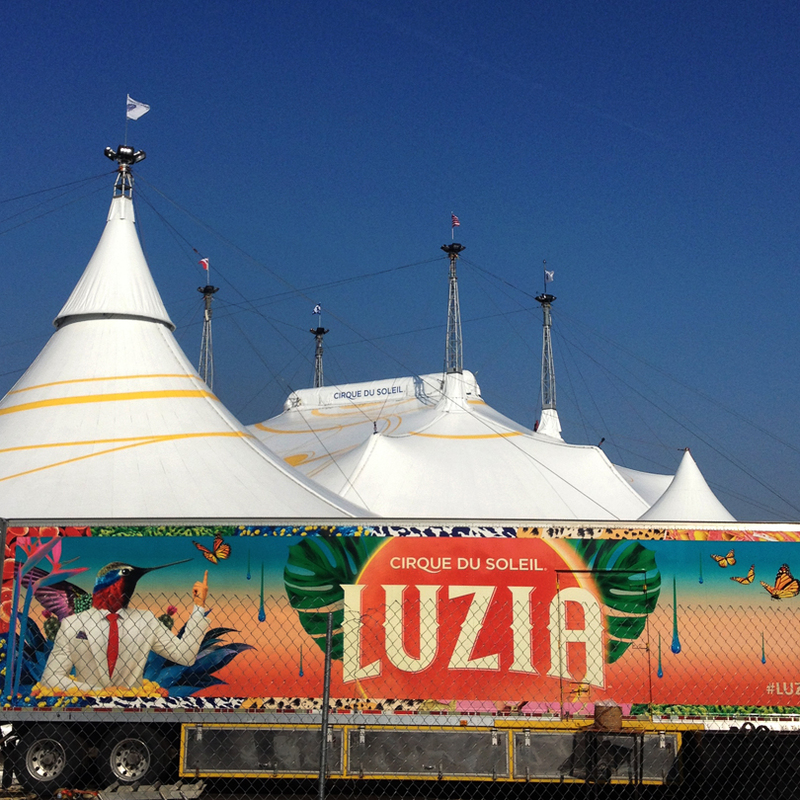 for the latest touring production from Cirque du Soleil. My favorite!!! 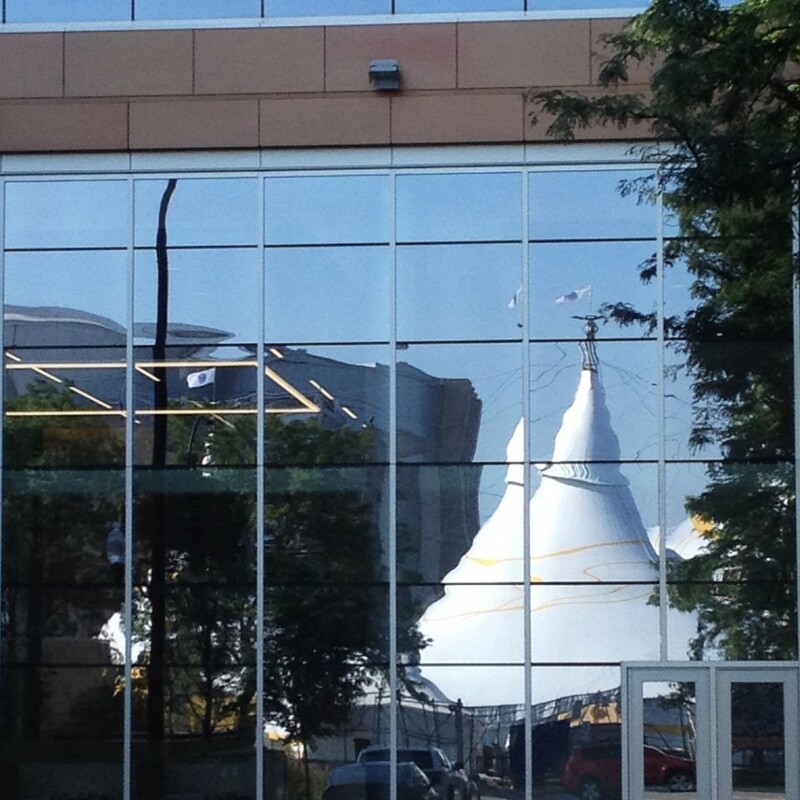 Look what has popped up in Chicago… I’d recognize that tent anywhere!!! 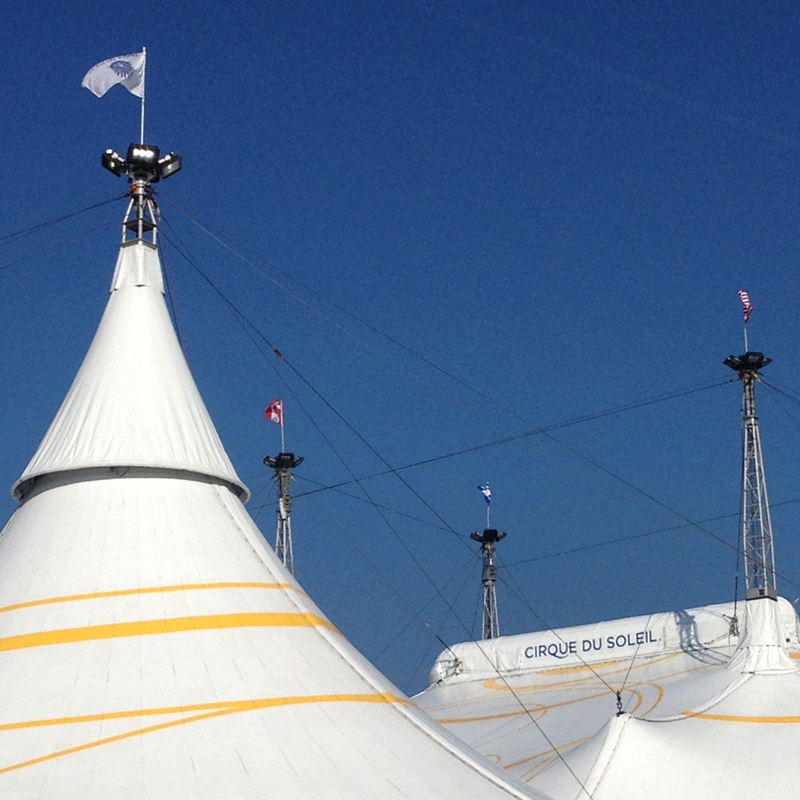 Another new Cirque du Soleil show has rolled into town. 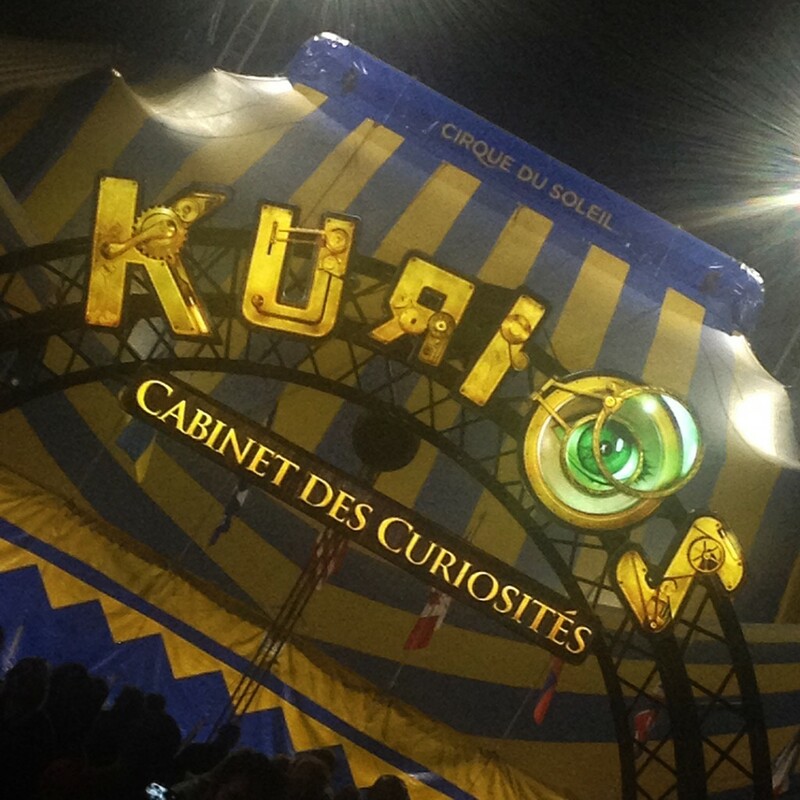 And being the Cirque Groupie that I am… well, we “just had to” go!!! 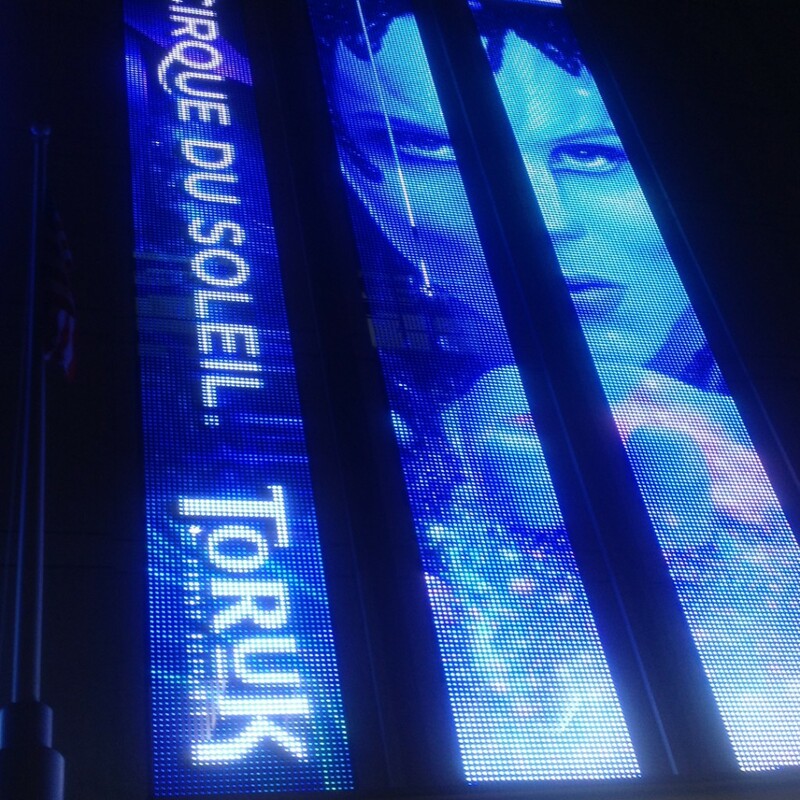 If you haven’t guessed yet, “TORUK : The First Flight” is based on the “AVATAR” movie by James Cameron. Lots of blue folks with tails running around everywhere. 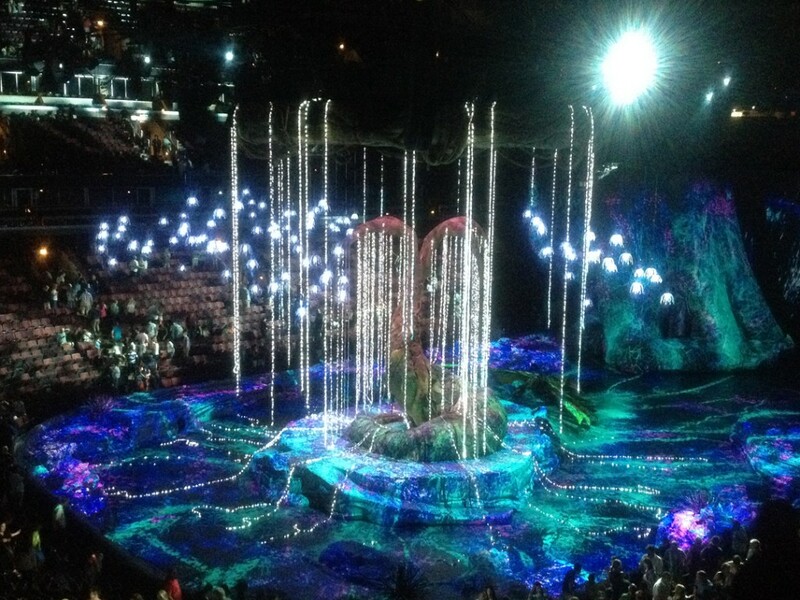 Staged inside the United Center, instead of Le Grand Chapiteau tent, the show had some incredible visual effects. Lots of pixel mapping & projections throughout the place. Things moving, growing, flowing… and an amazing waterfall & river that seem to come out of nowhere!!! 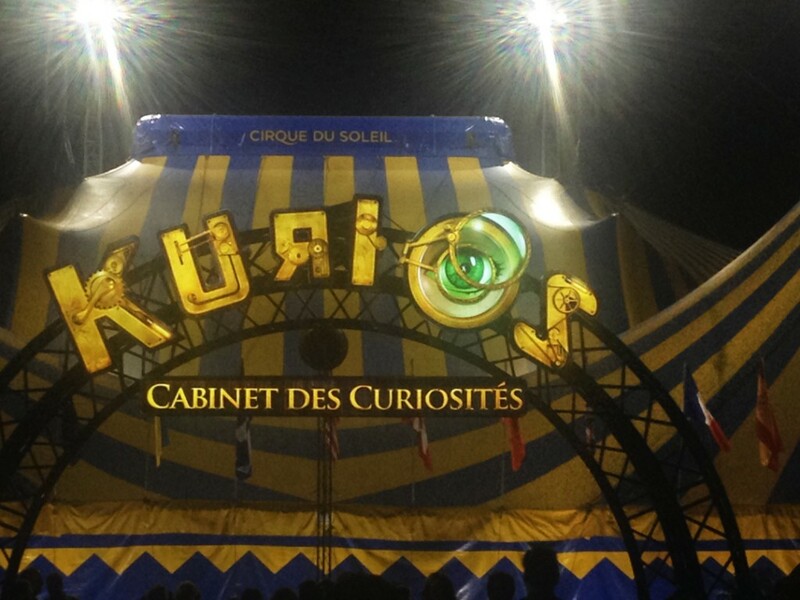 Unfortunately, I thought there were too many “effects” and not enough Cirque du Soleil. There were only a couple “Cirque-esque” acts. 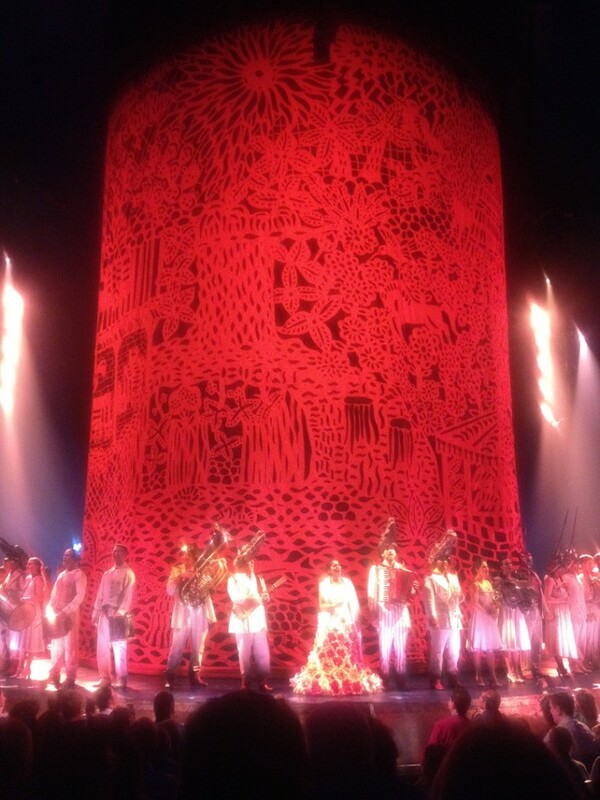 Still a fun night… which ends with the finally and the Tree of Souls. 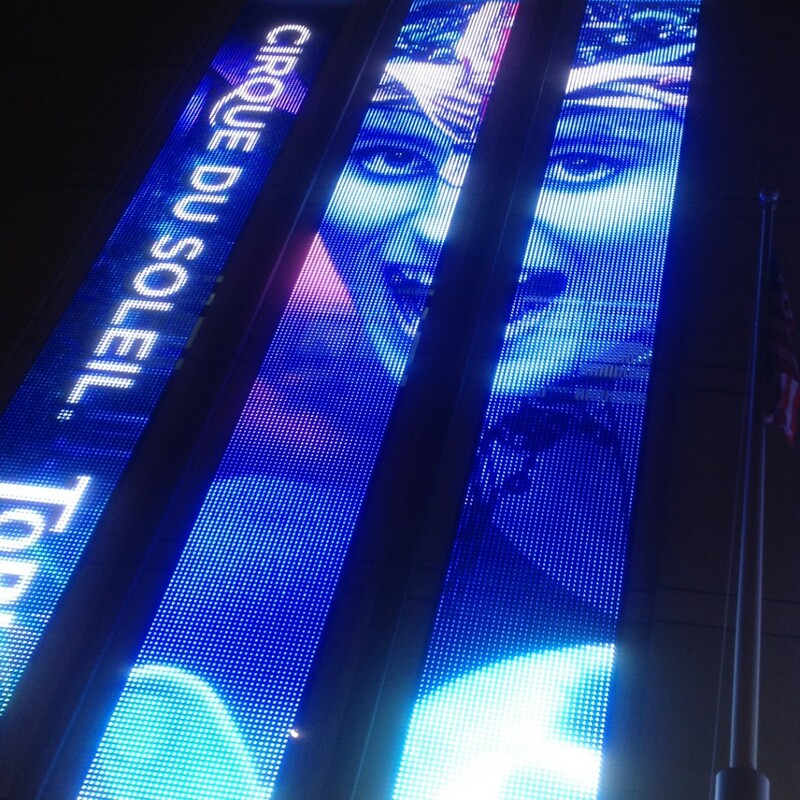 Exactly one week later… and I’m back for another healthy dose of Cirque du Soleil. And coincidentally, the seats that we have this time are EXACTLY the same as last time?! My parents ordered the tickets online, and my niece Taylor was sitting in MY seat from last time. Kinda fun to see the show for a second time. To see the things you missed the first time. And to watch for any small differences in the performance. It is live after all.. so something’s gotta be different!!! Also fun to see it with my sister Jen and my niece Taylor. It was their first time under Le Grand Chapiteau! 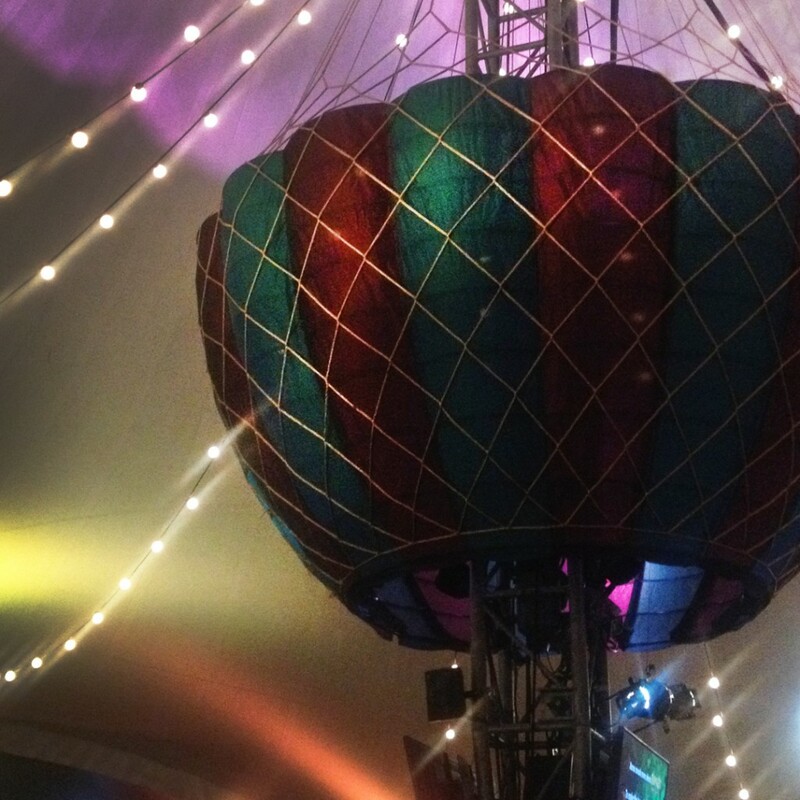 Jen has seen some of the shows in Las Vegas, but never a traveling show under the tent. 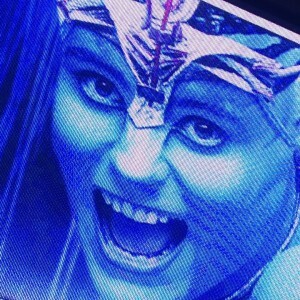 And for Taylor this was her first time seeing Cirque du Soleil live EVER!!! 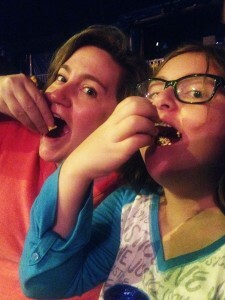 Also their first time enjoying circus popcorn with chocolate M&M’s sprinkled all over… yep, my doing!!! The show was wonderful again as expected. There were a few differences. Some of which I was not pleased with. But no one else would probably even notice. For some reason, the juggler at the beginning who does his “duet” with the drummer was nowhere to be found. No juggler ever?! And the “Aviator” character who did the traditional tubes & planks balancing act on a non-traditional swing… did hand-balancing on that same swing?! No tubes. No planks. Same actor. Same costume. Similar, but different… and sadly, not quite as exciting. 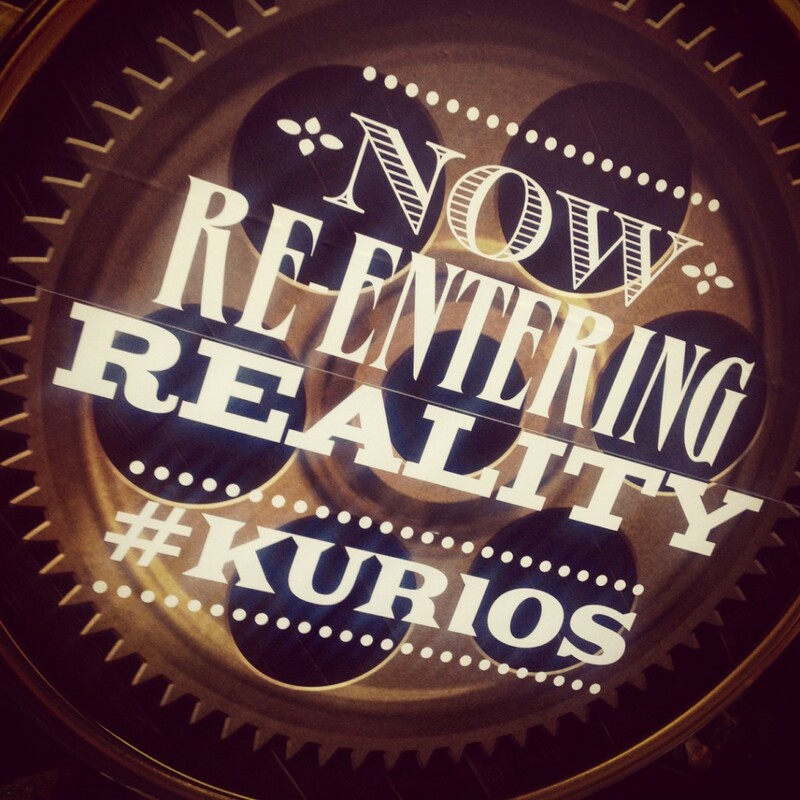 Otherwise, our evening under the Big Top for KURIOS was fun for the family. 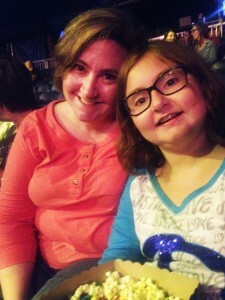 My parents enjoyed the show, and Jen & Taylor loved their “first” Cirque du Soleil experiences!!! And I can never get enough!!! 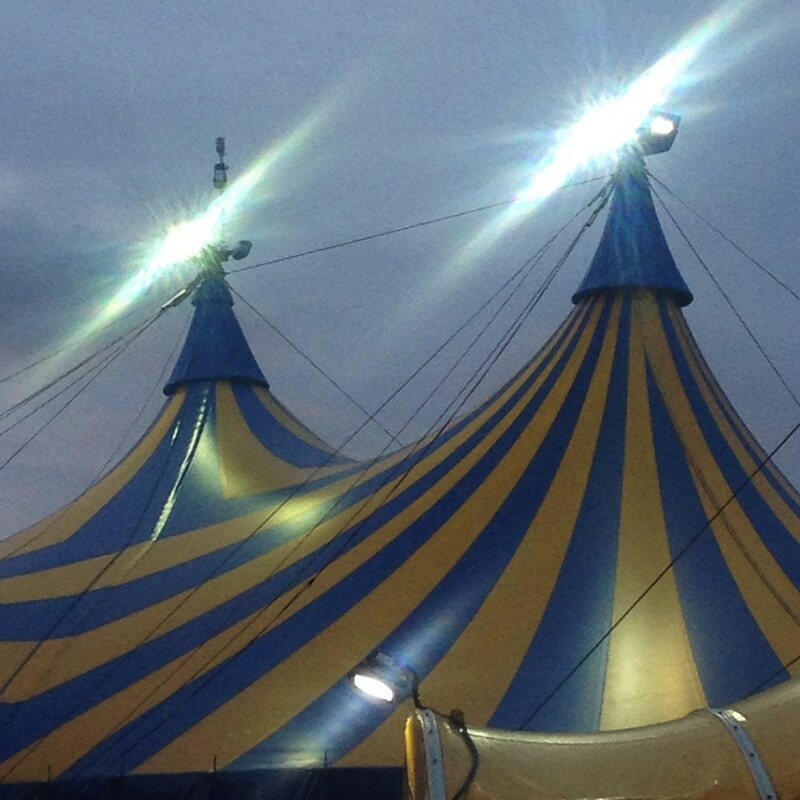 Just the sight of the big yellow & blue tents make me giddy! 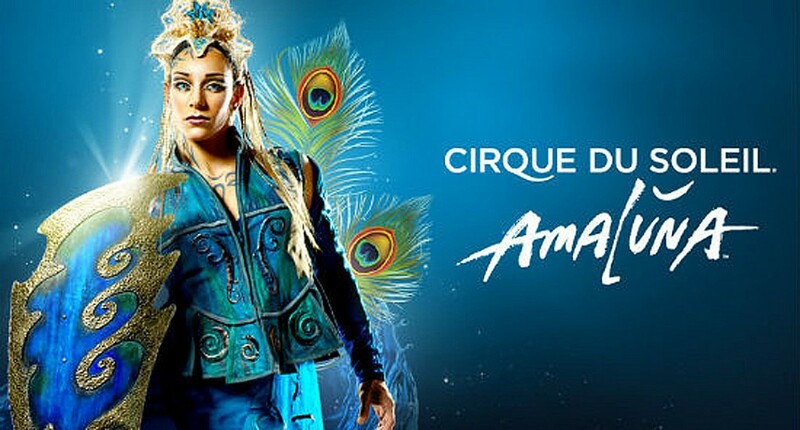 And knowing that we’re going in for another wonderful Cirque du Soleil experience is even better!!! 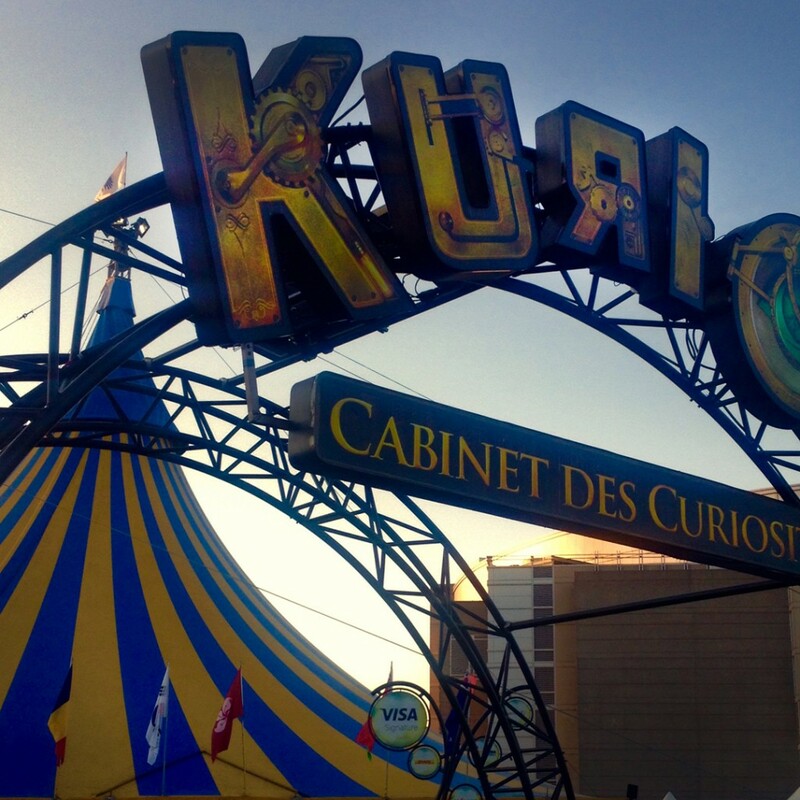 Tonight was my adventure under the Big Top for the latest touring show by Cirque du Soleil… KURIOS : Cabinet des Curiosities. 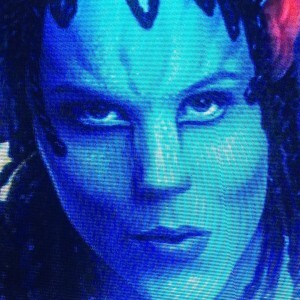 By now you may have realized that I’m kind of a Cirque du Soleil groupie… or junkie… or stalker?! 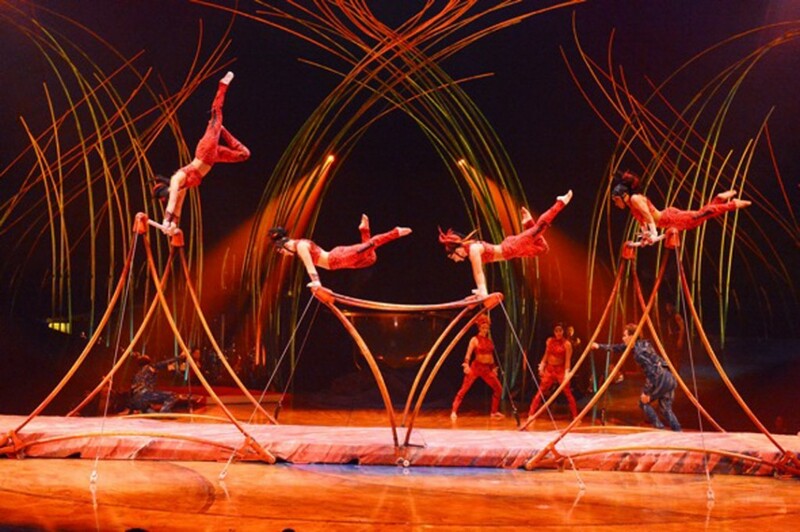 I love all things Cirque. Can’t get enough. I’ve seen all of the shows that traveled through Chicago. I’ve seen the shows in Las Vegas. I’ve traveled to other cities to see them. 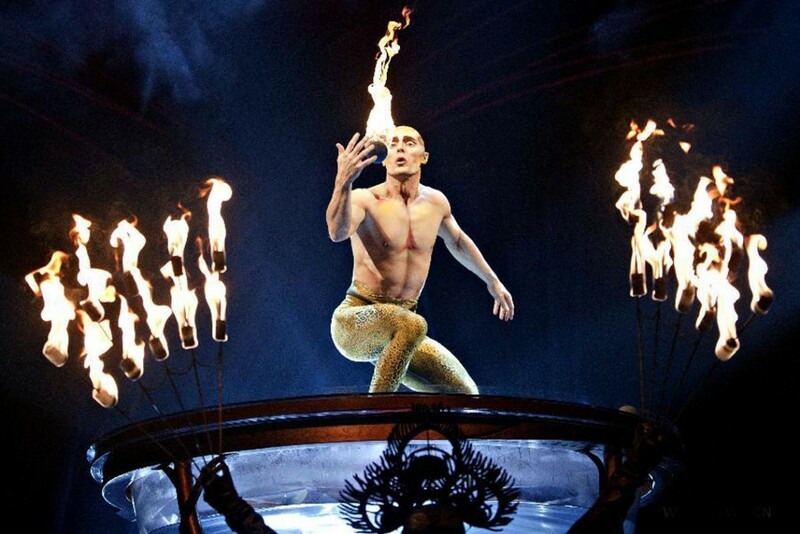 I’ve even worked for them for two shows (Varekai & Dralion). 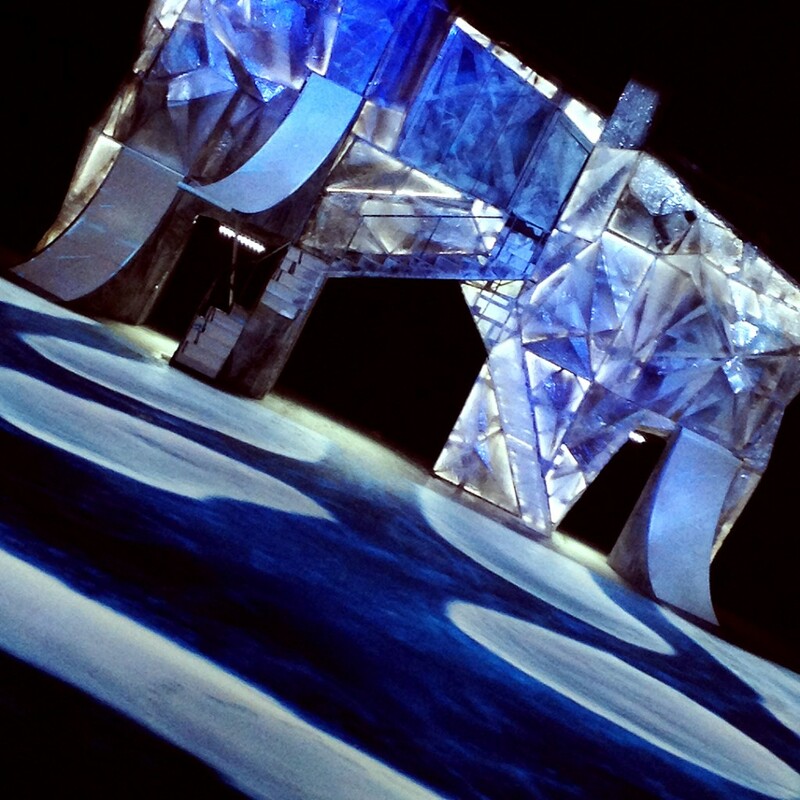 So imagine my excitement with a new traveling show here in Chicago… after a far-too-long absence of four years!!! Inside the tent, the stage is a dark & moody place. Lots of contraptions, inventions and mish-mashes of things & textures. It doesn’t take long before you realize that this is most likely going to take on a “steampunk” vibe. And who doesn’t like steampunk?!!! The show was wonderful. 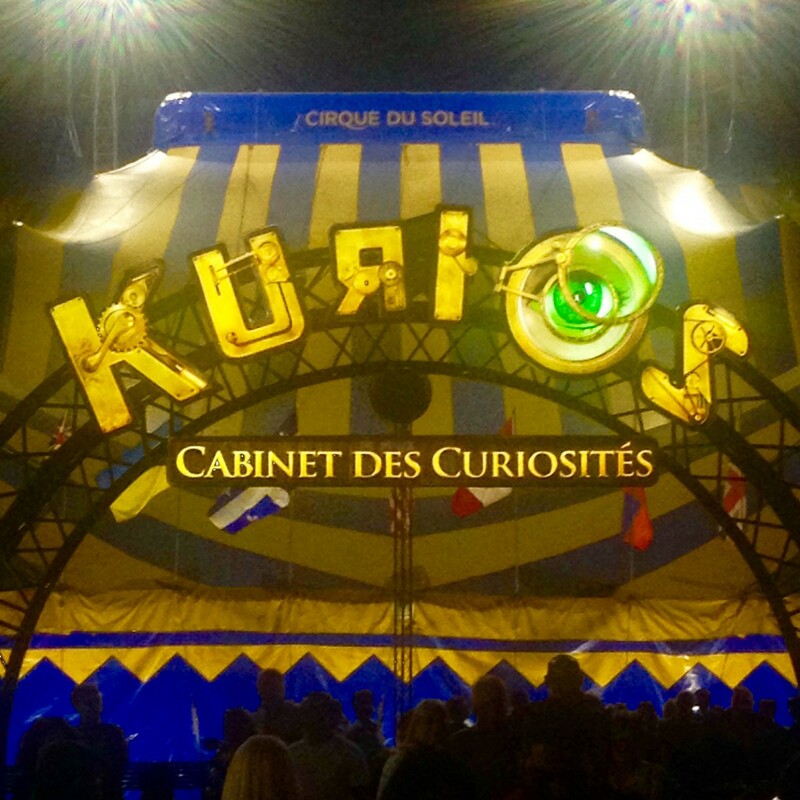 Lots of amazing feats… and some “usual” circus acts you’ve seen before yet with that whimsical Cirque twist!! The music for this show is also a lot of fun. Very upbeat & bouncy. Especially the first number where you get to “meet” the cast of characters. I always love seeing how they incorporate all of the athletic performances with the live musicians & singers. Loved the juggler & drummer duo interaction! 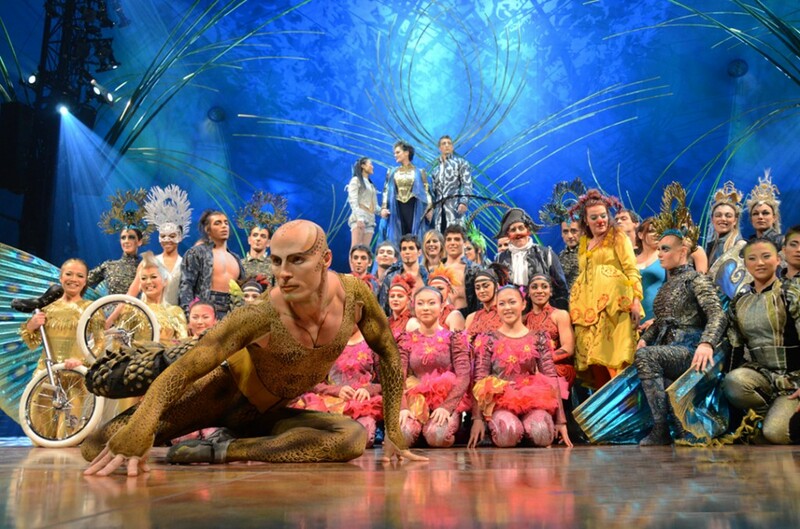 Congratulations & Thank You Cirque du Soleil… you’ve done it again!!! And I’ll be back again next Wednesday evening with my niece Taylor! Grab yourself some tickets if you can. They’re scheduled to be in town through September 20th. And then the tents come down and the “magic” disappears from Chicago! 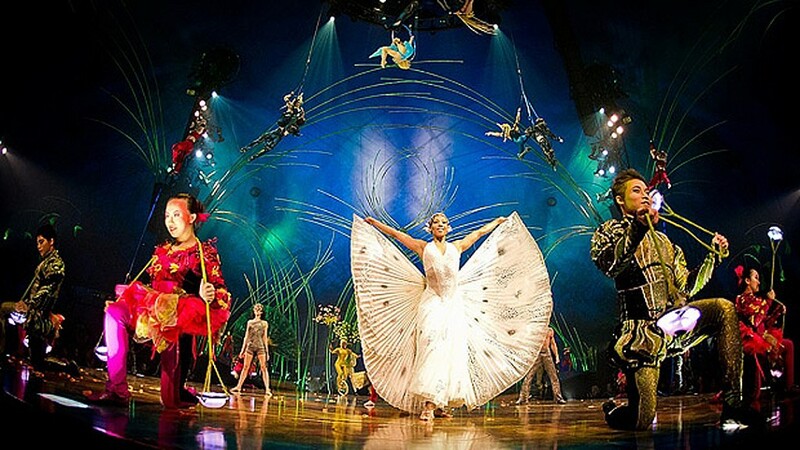 It was recently announced that Cirque du Soleil will be returning to Chicago this summer… after a four year absence! 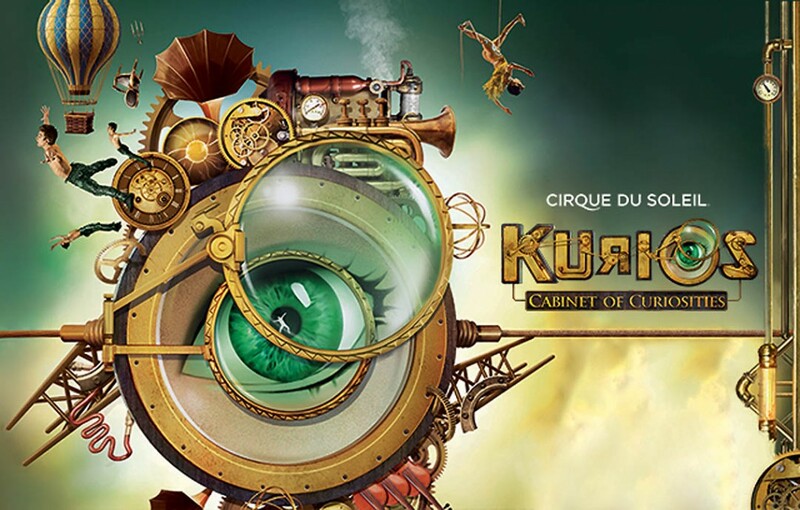 They will be bringing their newest traveling show “KURIOS” to the parking lot of the United Center. The performances begin under Le Grand Chapiteau on August 6th and continue through the second week of September. 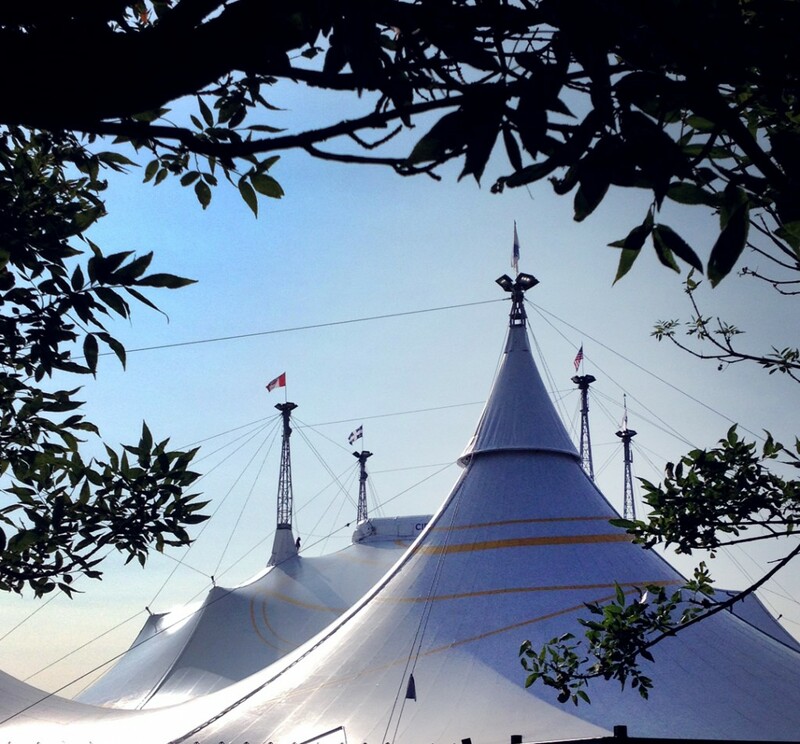 If you’ve never seen a live Cirque du Soleil show, you don’t know what you’re missing… possibly the most visually stunning & magical experience you’ll ever see under a big blue & yellow tent! YES, I’VE ALREADY GOT MY TICKETS!!! before general ticket sales begin, click here and sign up to become a member! 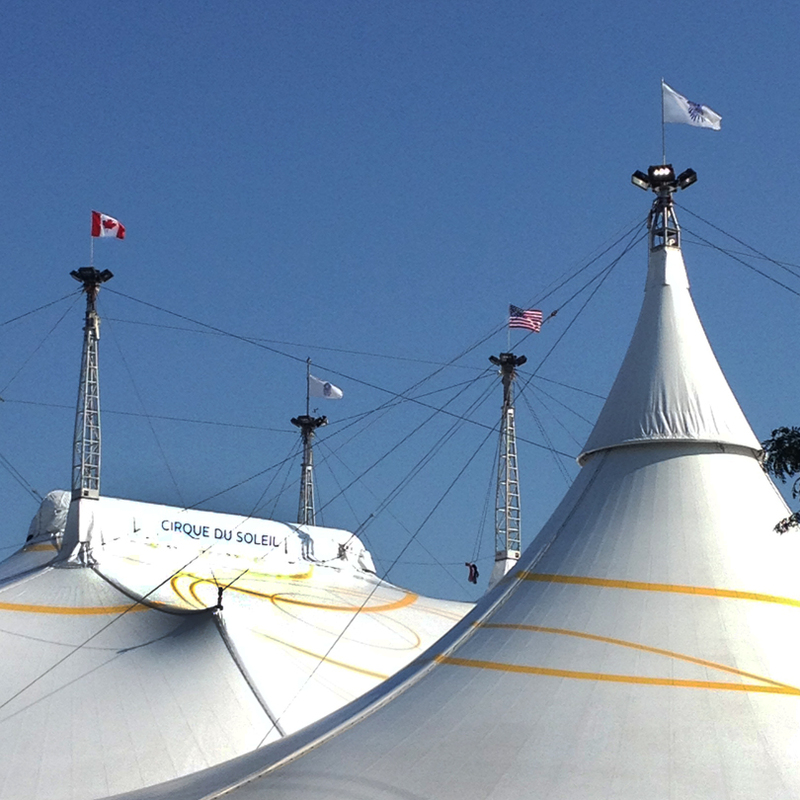 And now for the “real reason” for my trip up north… Cirque du Soleil. 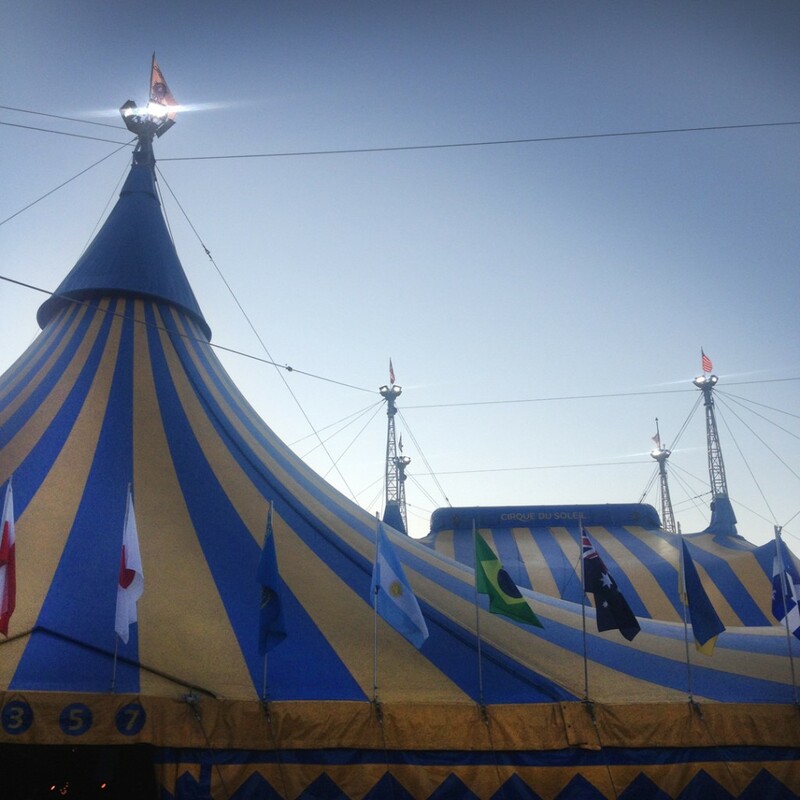 Yes, one of my favorite places in the whole world – under the Big Top. 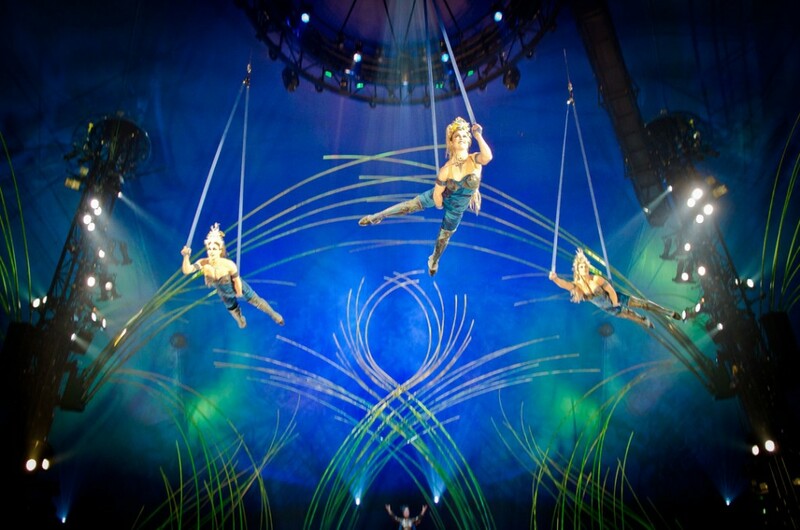 The new touring show “Amaluna.” Sadly, Chicago does not seem to be on the touring schedule yet. I’m assuming it might make it here sometime next summer. But I couldn’t wait. 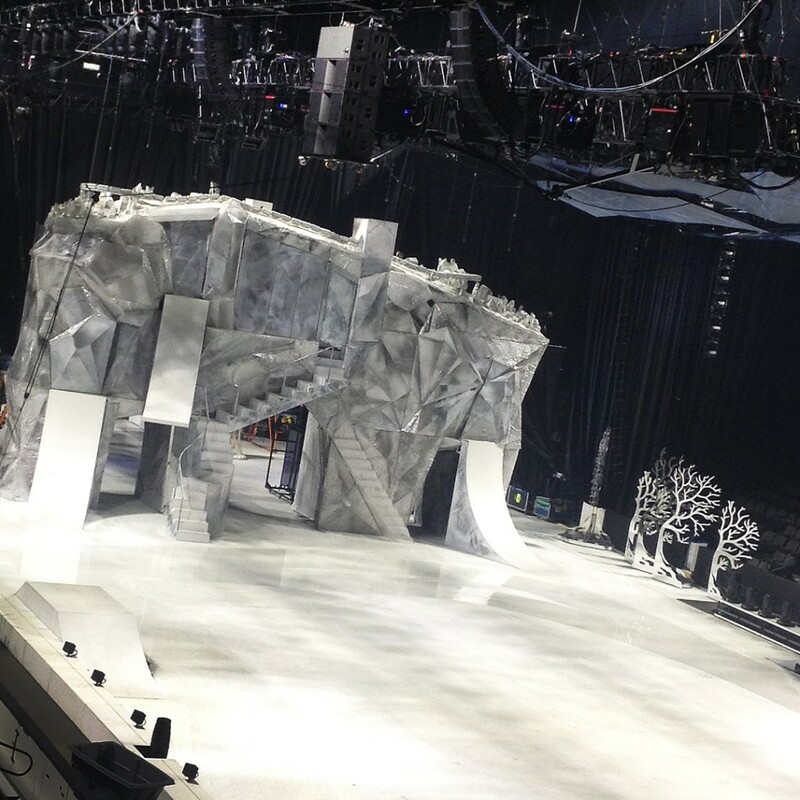 And here’s a sneak peek under Le Grand Chapiteau… courtesy of Google Images. The ushers were really good at keeping everyone form taking pictures. Shucks!!! 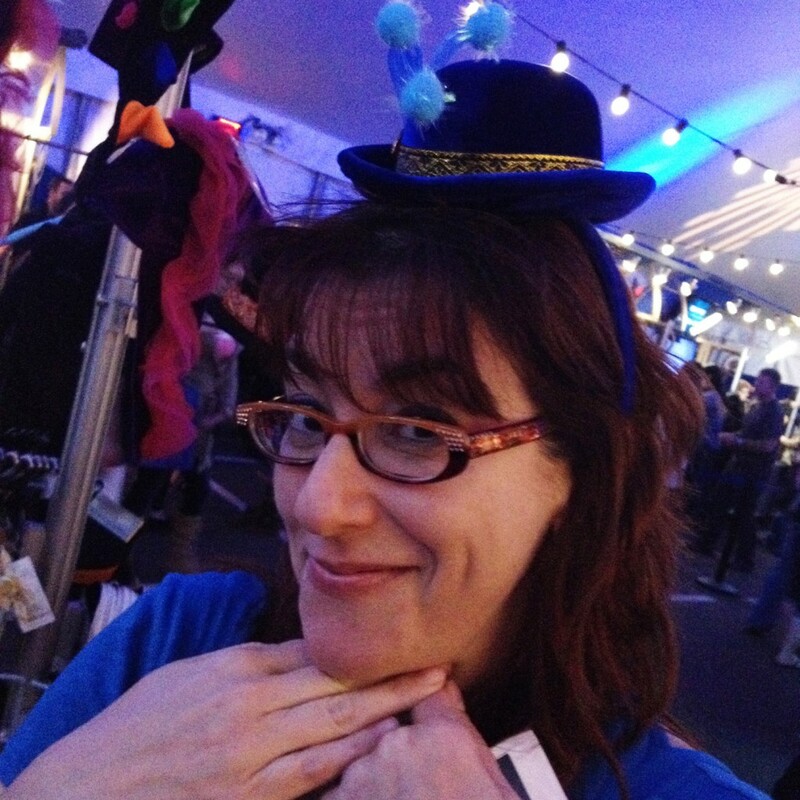 Even Pam got into the act… trying on a little fascinator hat under the Big Top! with some of my friends!!! stack of them with my omelet!!! 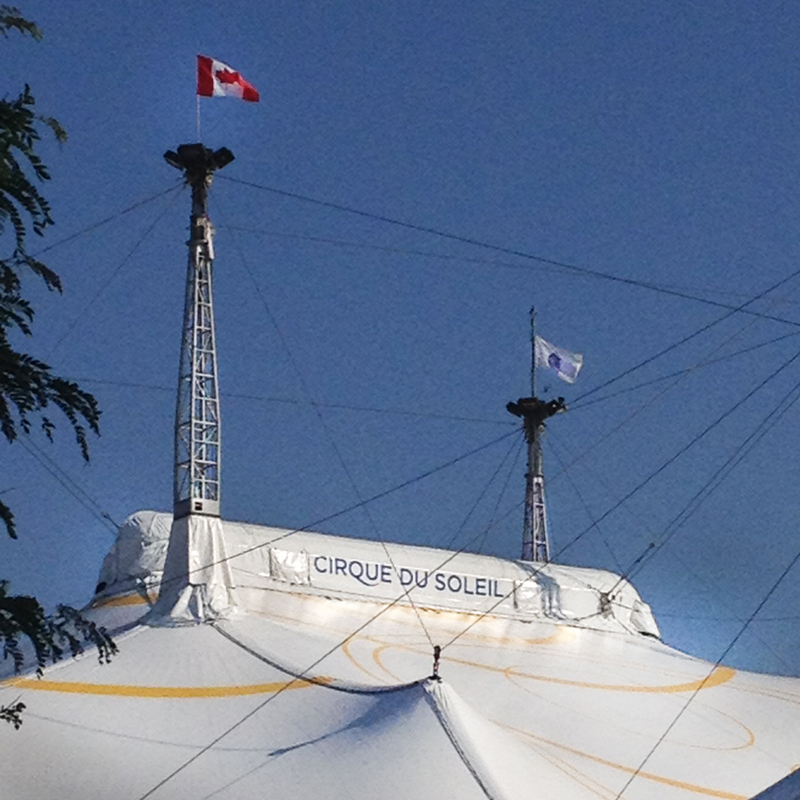 Next, Pam and I met up with Nancy and we made it to the new Cirque du Soleil movie. 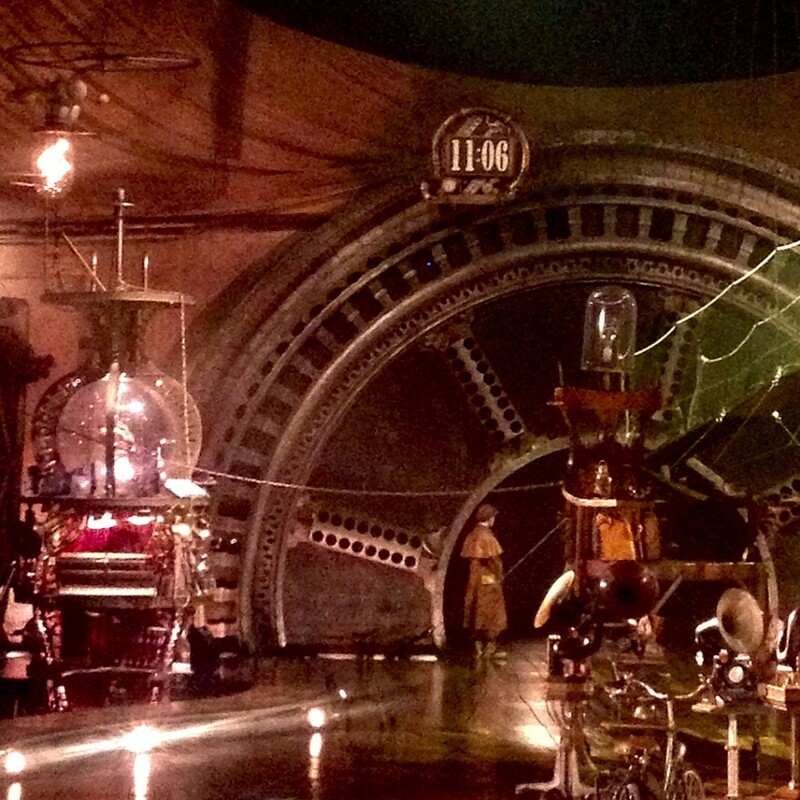 It was beautifully filmed – and the 3D effects were not too over-the-top like most movies. Vegas! The movie was beautiful, but being at the actual show is SO much better!!! But if you can’t make it to Las Vegas, by all means, go see the movie! 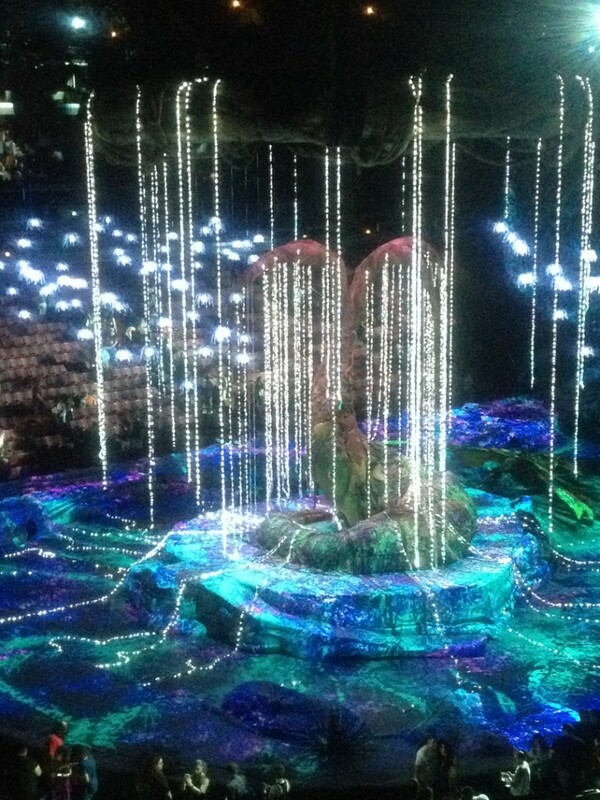 Click here for the official Cirque du Soleil : Worlds Away 3-D movie trailer. Finally. The highlight of the day that I had been waiting forever for! excited to finally see it. We got to the theater a little early to make sire we got good seats. forever. When you finally hear the first few notes of the musical, my heart skipped a beat. 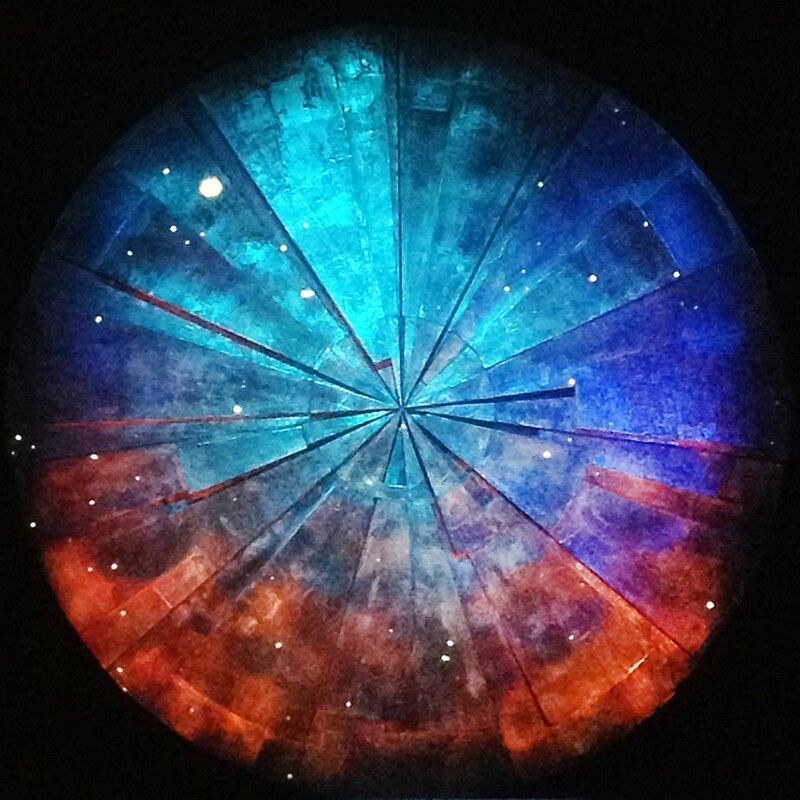 And I was mesmerized for the duration of the show. Which is fantastic!!! with all of the grandeur & spectacle. It definitely did not disappoint. towards the beginning of the movie, I had goosebumps and was choking back the tears. incredible job of telling his story, singing the demanding songs and aging through the film. Also loved Helena Bonham Carter & Sacha Barn Cohen as the Thenardiers. Brilliant casting. until his “final” scene that there was some emotion in his singing voice. Finally. Click here for the Eponine “On My Own” version of the movie trailer. Russell Crowe was how dark the film was. Sure, I know it’s supposed to be dark & moody. making tricks they could have used to I could at least see the characters singing. I’m just sayin’. every scene was recorded live, along with breathing, background noises. It’s also a great testament to the movie of how silent it was during the entire film. No rustling. many films I’ve been too where the theater audience breaks out into applause. So, all in all, It was a very long day. But SO much fun packed in along the way!!! Squeezing in as much as I could with friends after the Christmas hustle & bustle. Chatting, sharing stories & hanging out with Pam, Sarah, Julie & Nancy. So much fun. Seeing two of my passions make it to the Big Screen. Not being disappointed by either one! 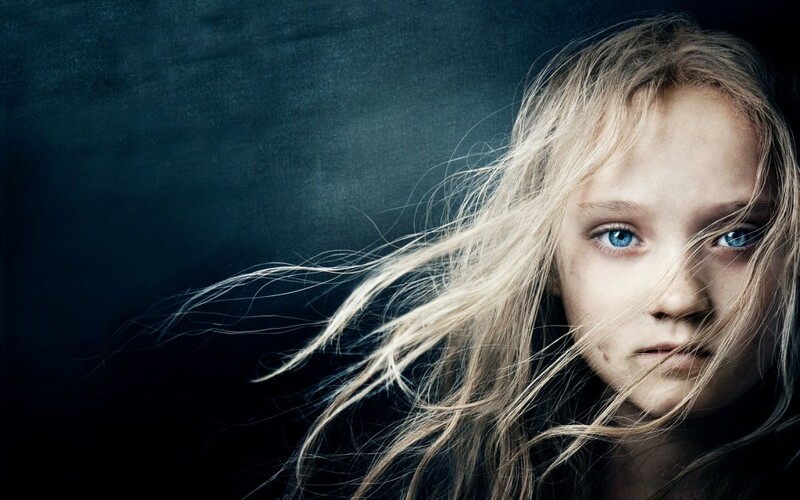 … and now I need to see “Les Miserables” again !! !